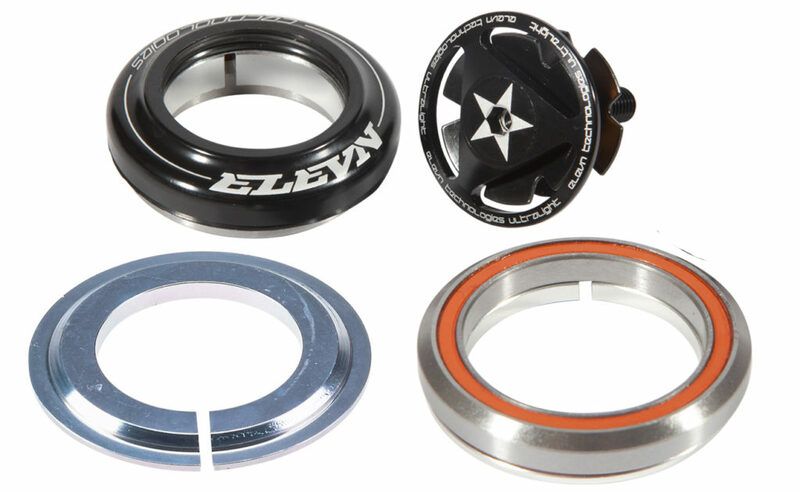 4 different styles available: External, Semi-Integrated, Integrated and Tapered Integrated for ultralight weight headsets. 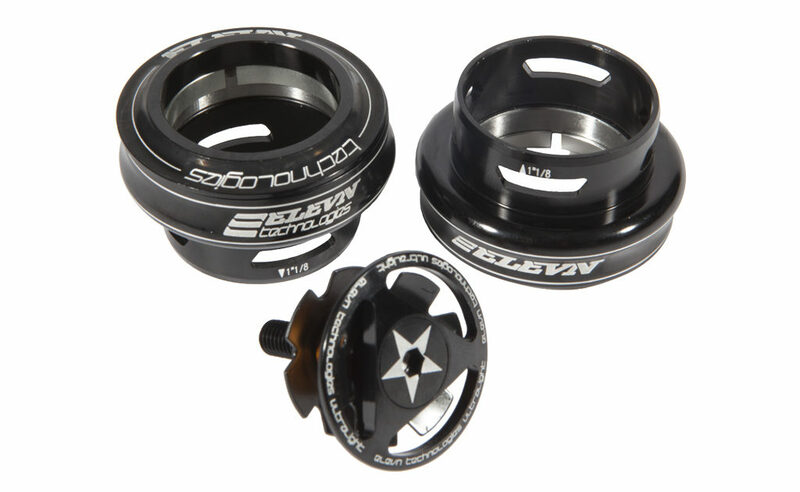 Each headset includes fully CNC’d alloy top cap, star nut and compression bolt. 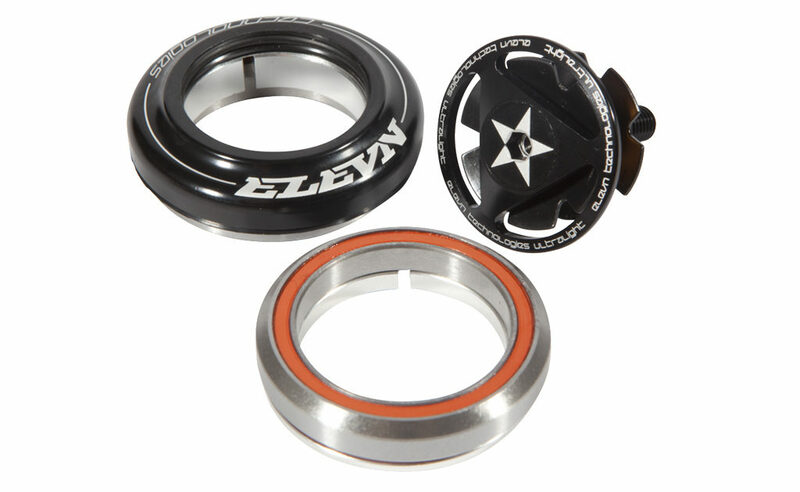 External and Semi-Integrated sets feature 6061 CNC’ed ultra-light cups & 7075 alloy fork bearing race. 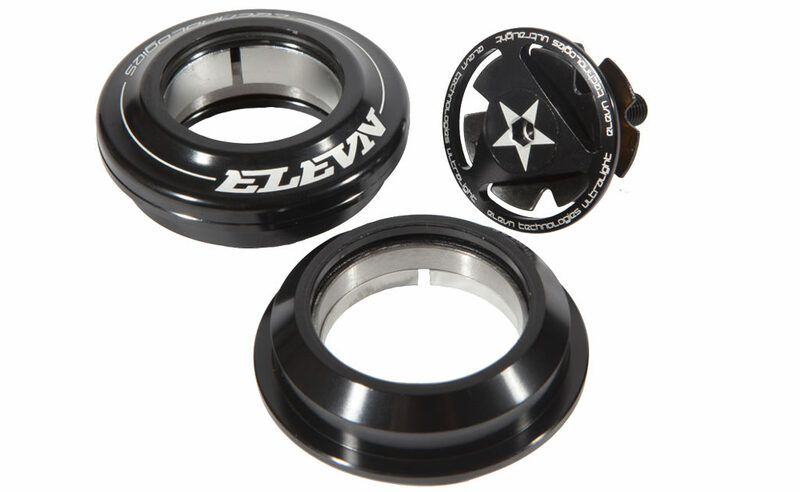 All styles feature ultra smooth sealed bearings.